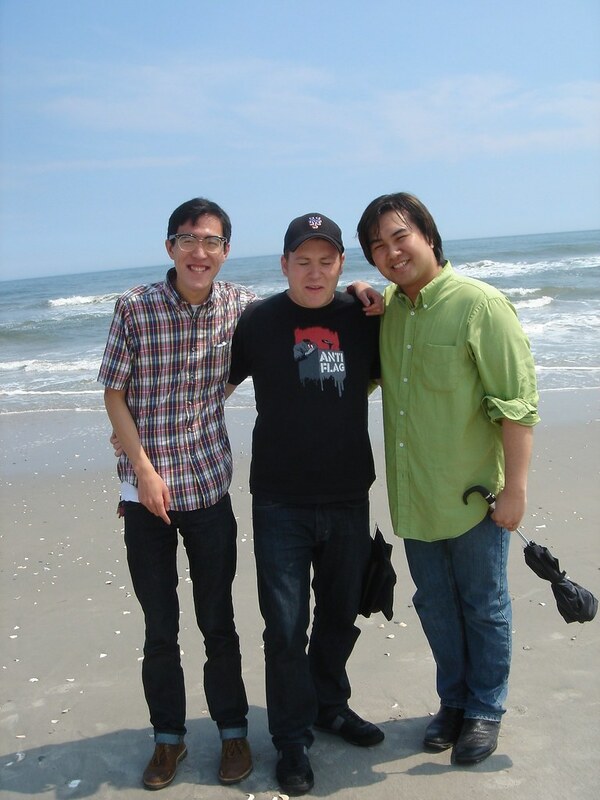 First up, check out this episode from wayyy back in May 2008: it's the first official appearance of yours truly, Justin Yu, as the OFFICIAL HOST of the show! Before you judge me though, take note that I'm still learning the ropes and exactly what I can, and more importantly, CAN'T say on the show. It's weird to listen to now, because I remember feeling a little awkward and out of my element. How things change, huh? Well, it's a momentous day in the history of The 404, so we invite our good buddy Rana Sobhany to the studio to help us discuss the stories of the day, including the New Kids on the Block reunion, the Digg.com office perks compared to our Flavia machine, and Ellen DeGeneres's epic marriage to Portia de Rossi! Finally, don't forget that you definitely call and leave a voicemail for Monday's show, just call 1-866-404-CNET and tell us how your weekend is going and how much you looooove the show!